Valentines Day is around the corner, and while I don’t take this holiday very seriously, I do enjoy any excuse to make a loved one something personal and functional. For me, receiving small, thoughtful gifts can brighten my day and give me a lasting impression of the person who gifted it to me with every use. I have chosen these patterns because they’re quick and enjoyable to knit, but also should result in functional, fun gifts for the recipients. Choose a vibrant semi-solid or dive through your stash for a fun speckled hand dye to let the yarn shine through this sophisticated knit purl pattern. 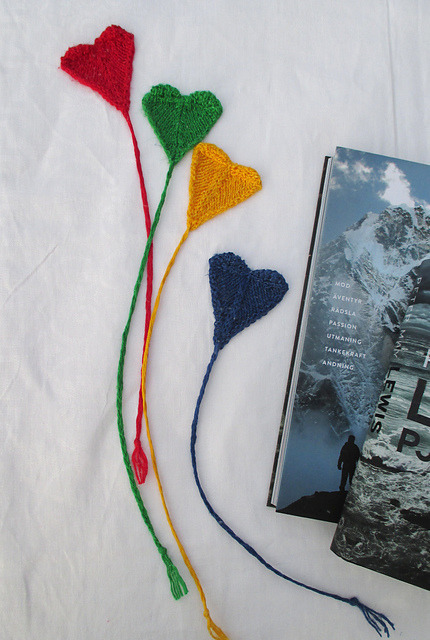 You’ll be knitting two of these heart shaped bookmarks; one for your sweetie and one for you! A sturdy linen or linen blend will wear in perfectly over years of use and hundreds of books. 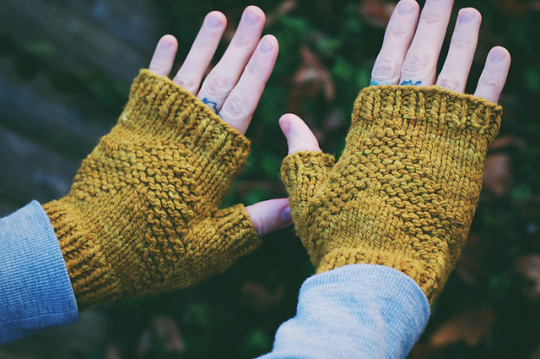 As we transition into spring and have crisp, chilly mornings and evenings, these mitts will carry us through and keep us cozy - just as a loved one might do. 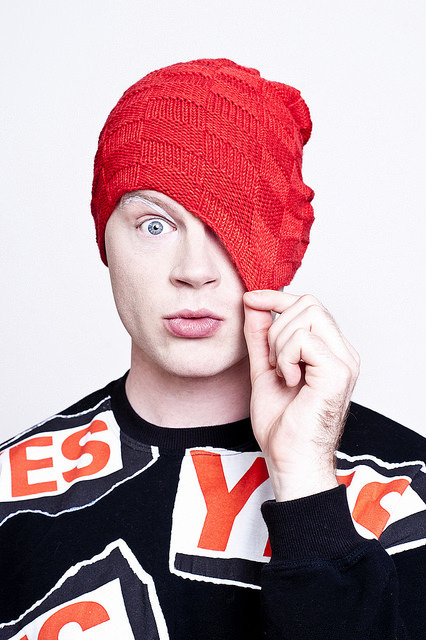 One of my most worn knits over the years. 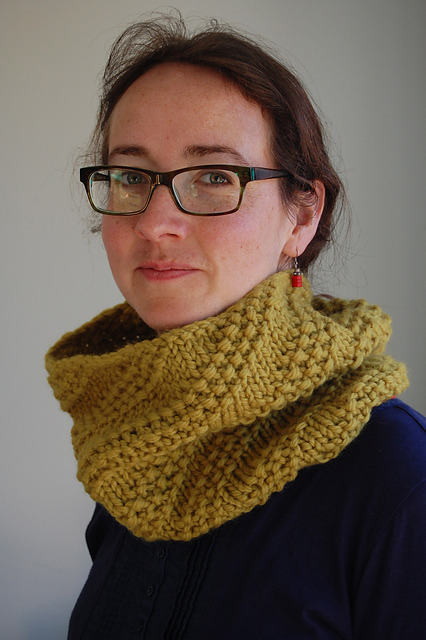 This cowl will keep your neck warm (just in case you’re getting kissed there later)!